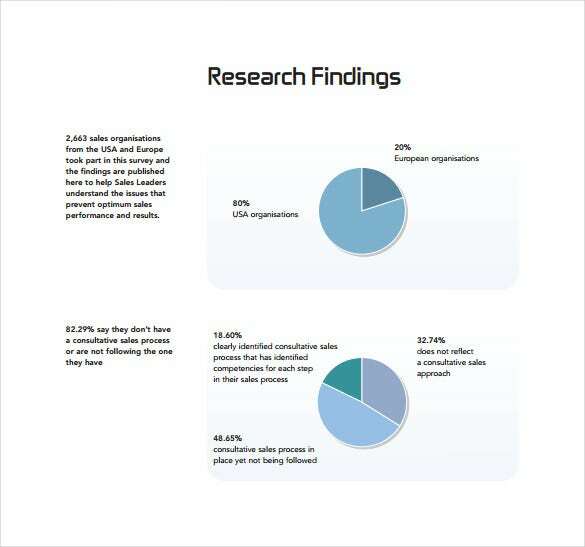 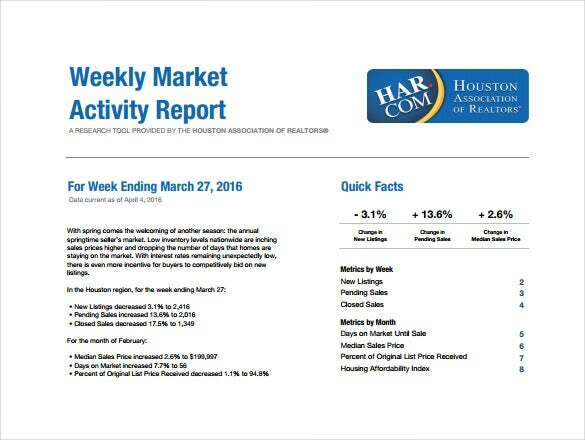 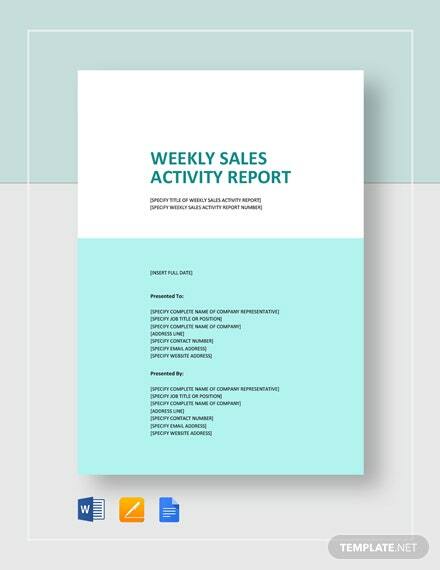 Sales activity reports are a crucial aspect of any organization. 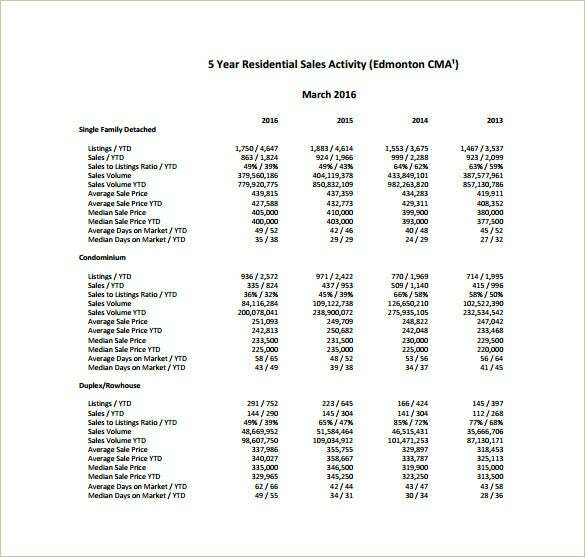 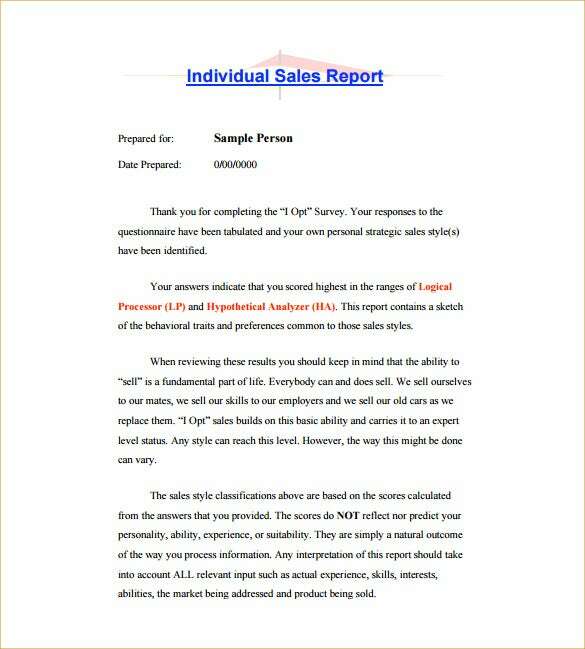 These reports help a firm to understand about the progress of the sales people and also identify the shortcomings. 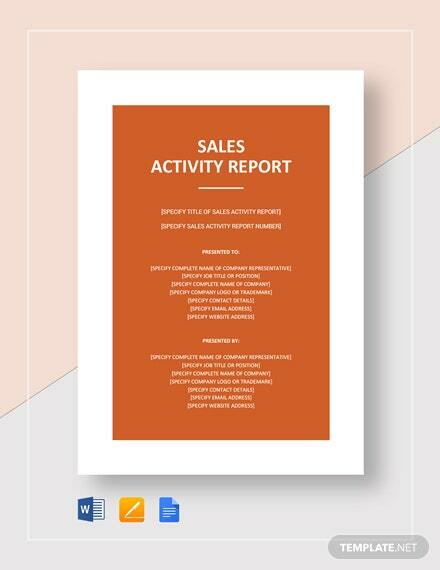 The sales people employed by a company are required to submit the sales activity report to the higher authority who will track the progress made by the employee.You may also see report samples. 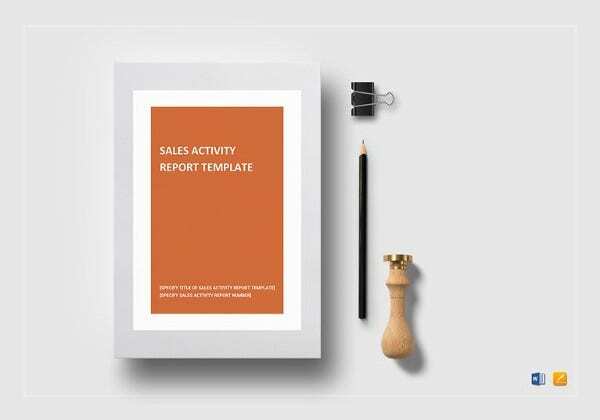 However, the new salesmen are often at loss on how to create a proper sales activity report. 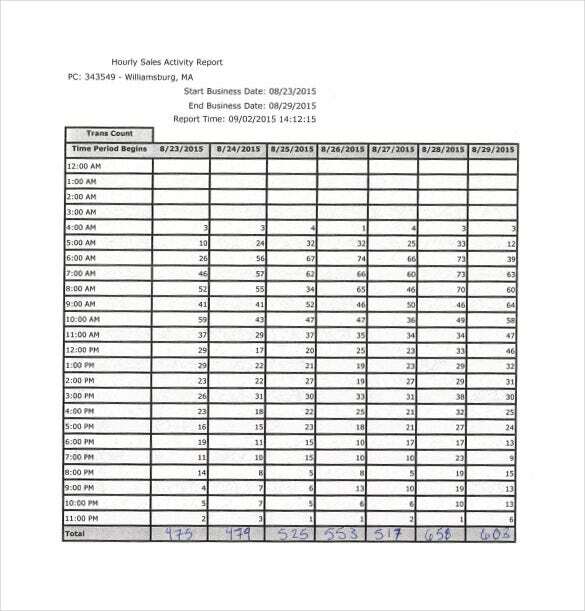 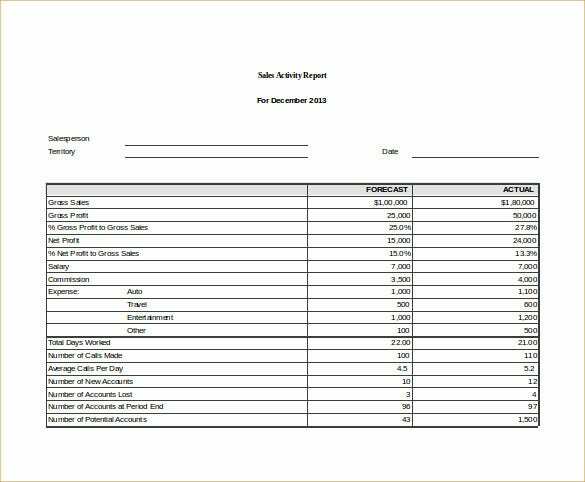 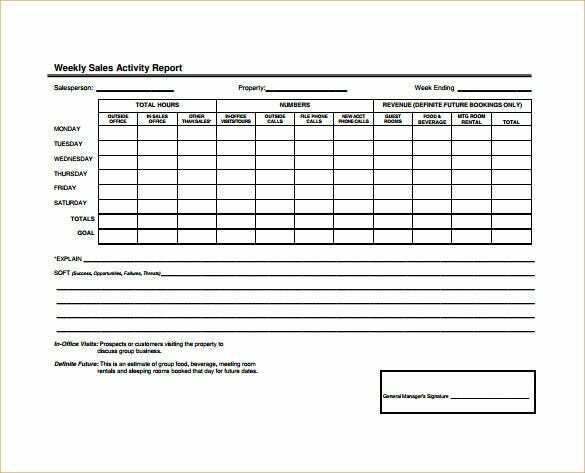 If you too are having a hard time with your sales activity report, you can follow a sales activity report template. 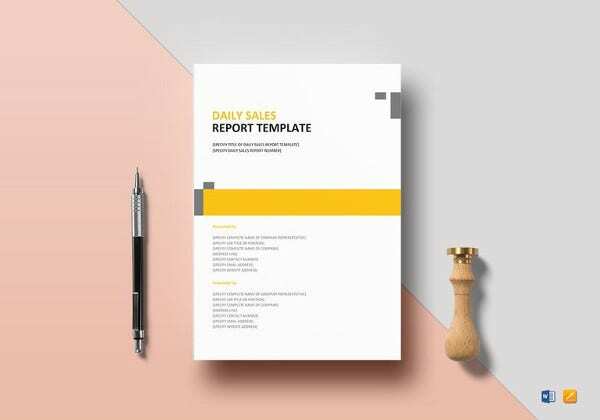 You may like Status Report Templates. 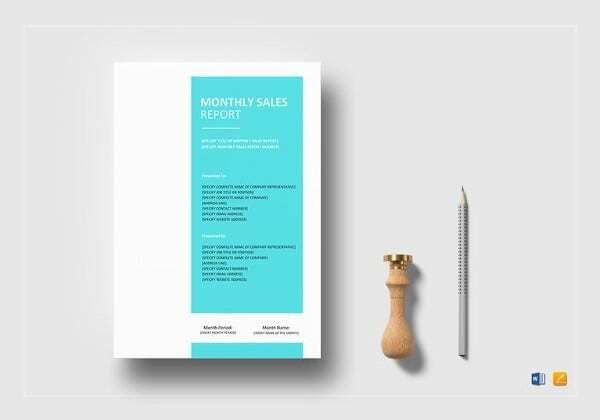 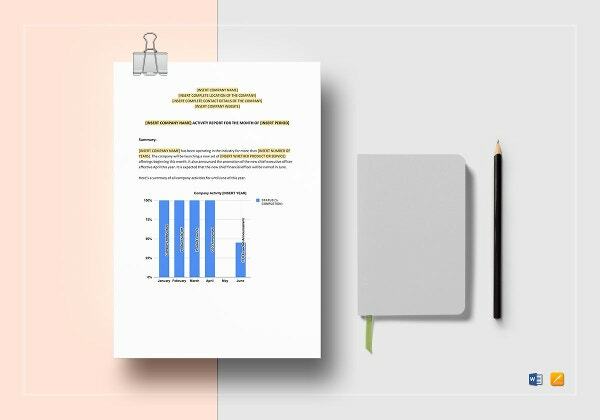 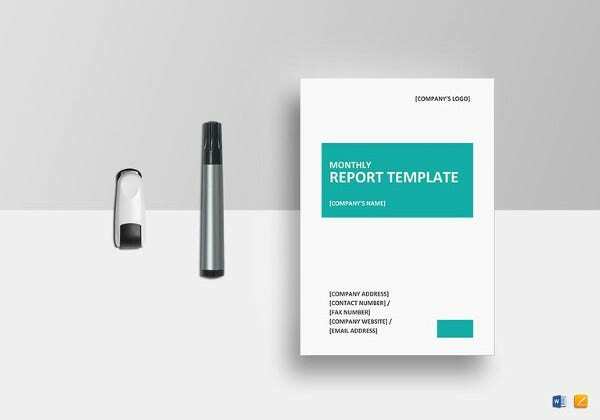 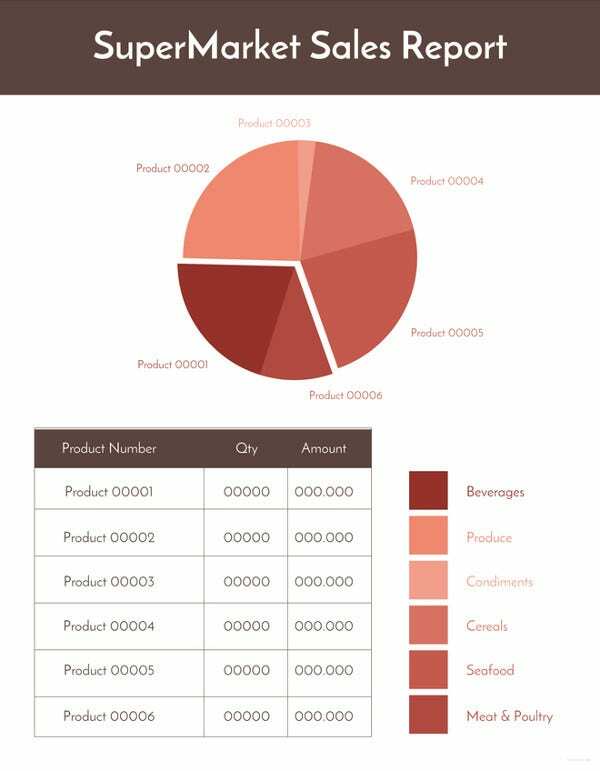 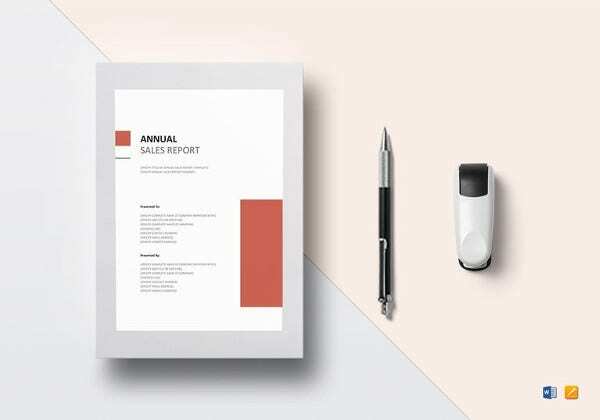 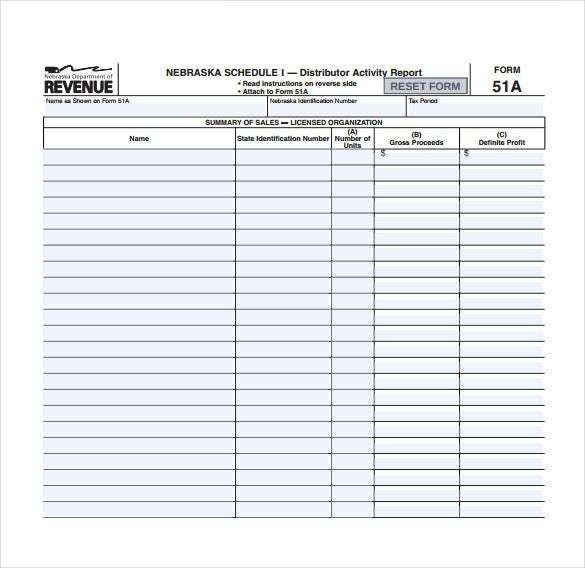 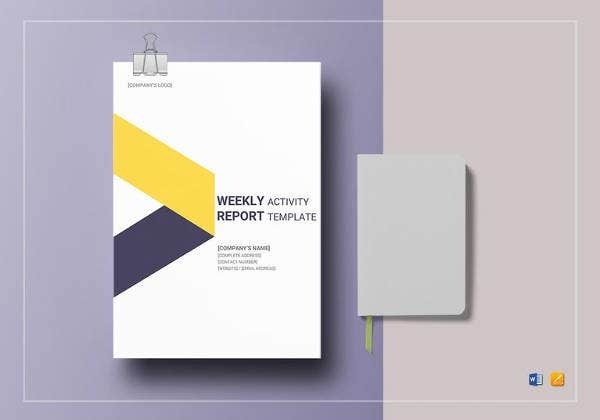 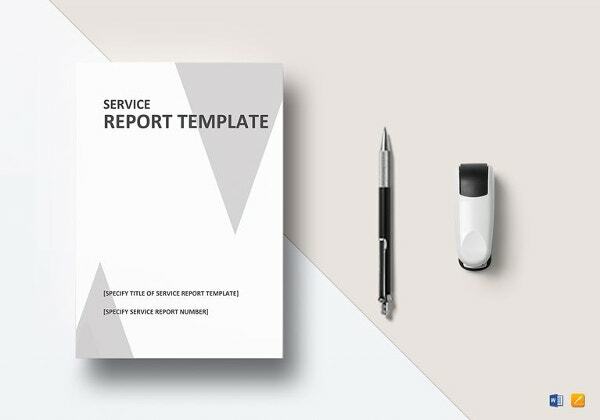 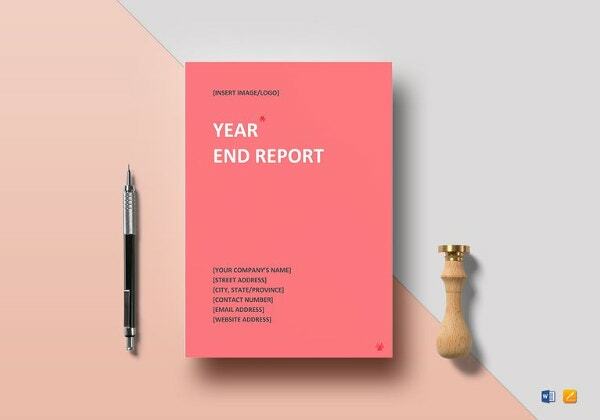 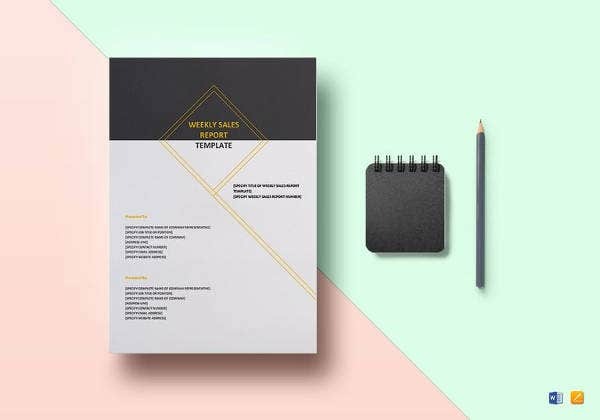 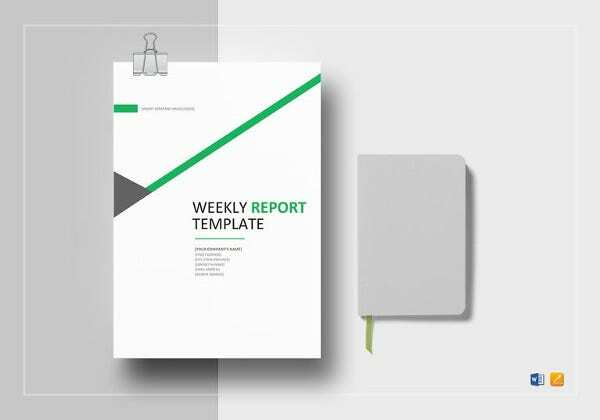 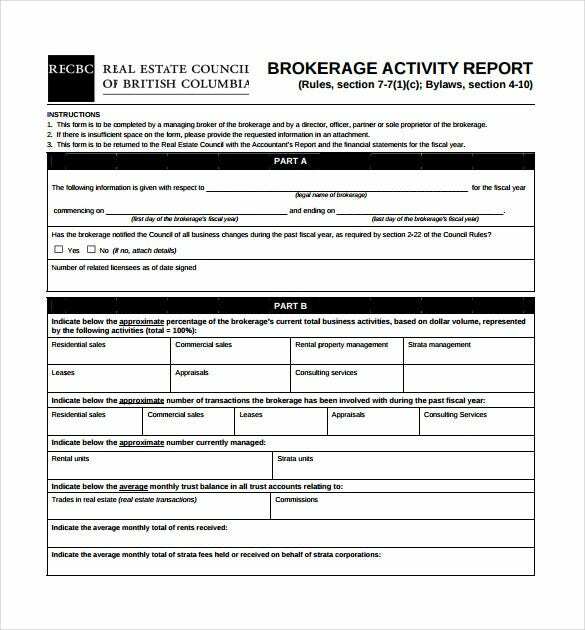 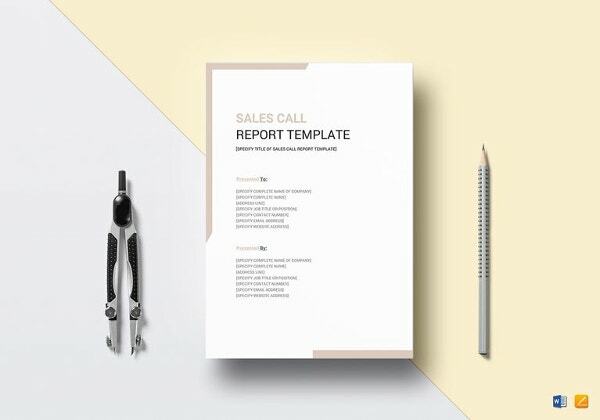 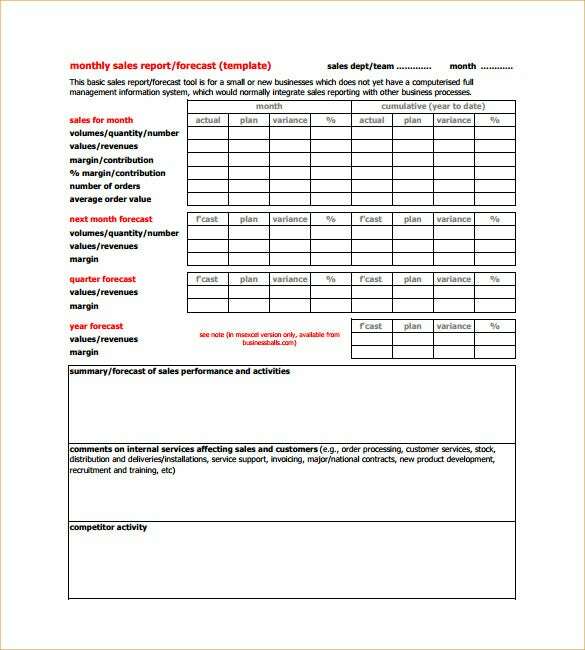 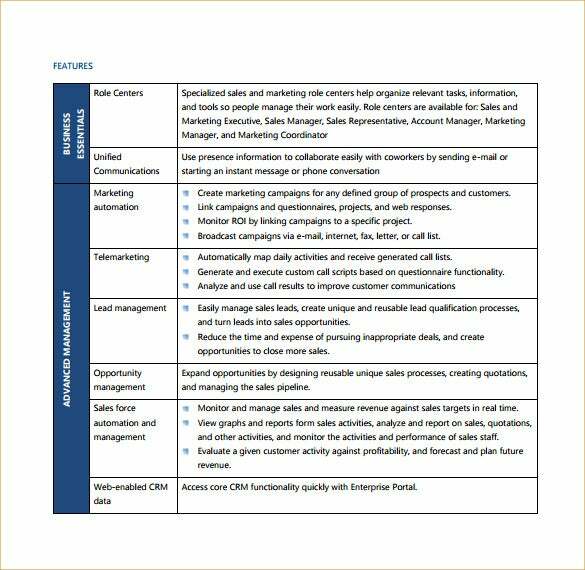 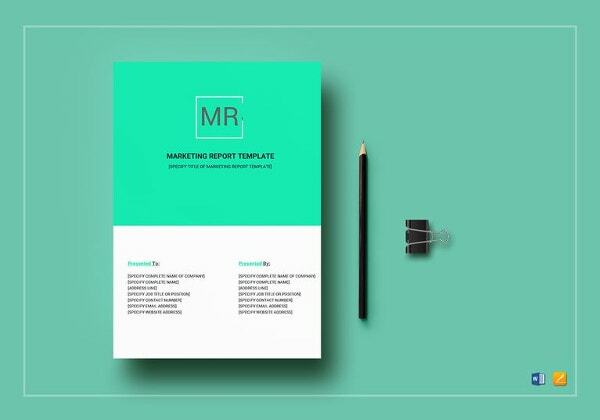 These Report Templates are really great as these come up with a pre-prepared format, covering all the needed points of a proper sales activity report- and you would simply need to enter the needed information there. 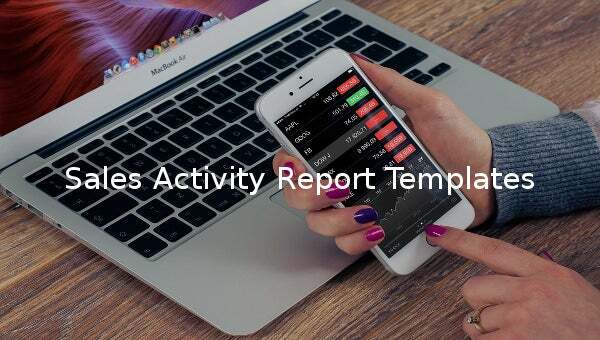 When you the template with you, you are never required to go through the hassle of compiling a whole activity report from the beginning.Moreover, you would be able to follow the same template for all your further sales activity reports. 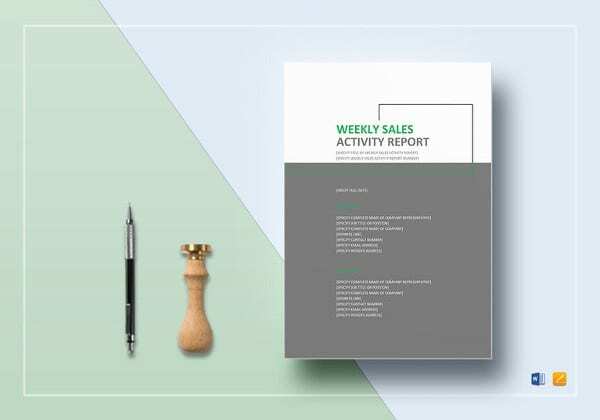 The good part is that there are several sites online that provide customized sales activity reports so that you can modify the information according to your specific needs.